Encounter Eight Species of Sharks! 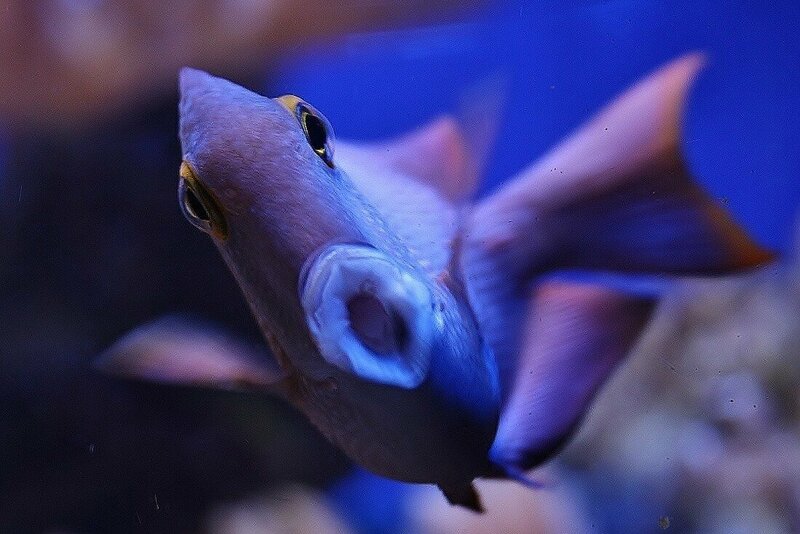 Bristol Aquarium is home to a whole host of shark species from all corners of the world. Did you know that there are around 440 known species of sharks?! 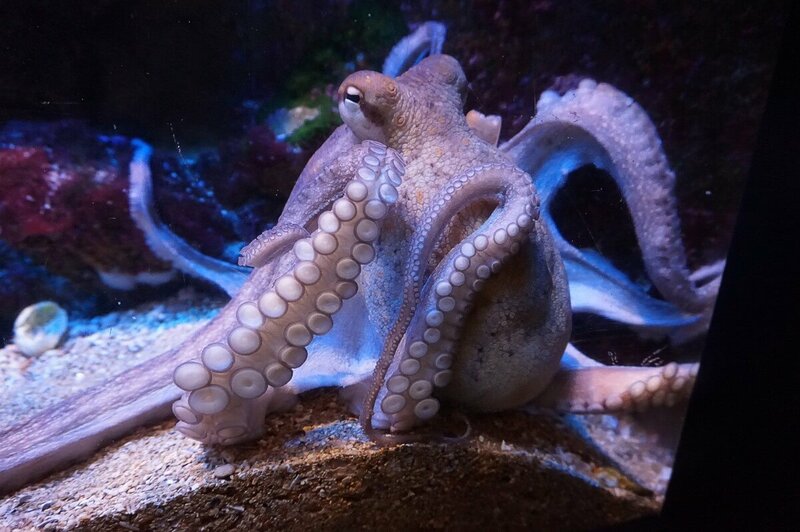 You can find a number of different species across our displays. 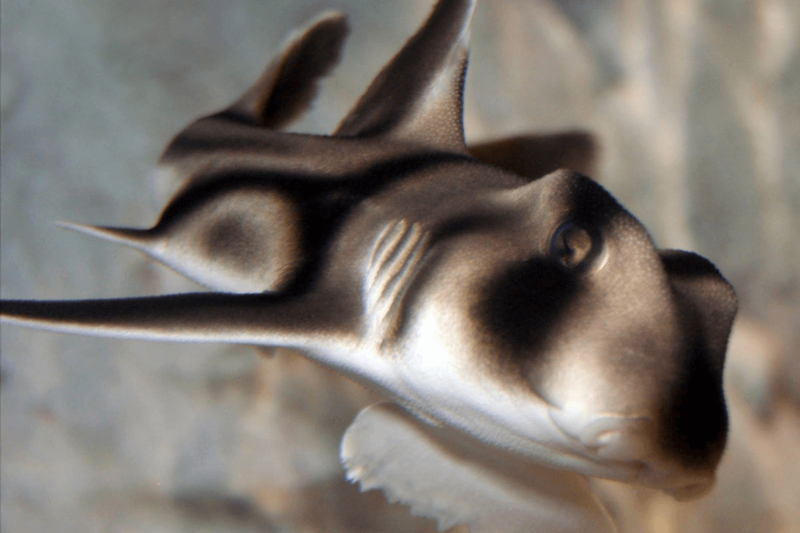 Take a close look at sharks found in tropical waters and those in native UK waters. See how many different ones you can spot! Don’t forget to make the most of our daily talks and feeds. You’ll get the chance to learn all about sharks, including plenty of fascinating facts about their diets and traits! 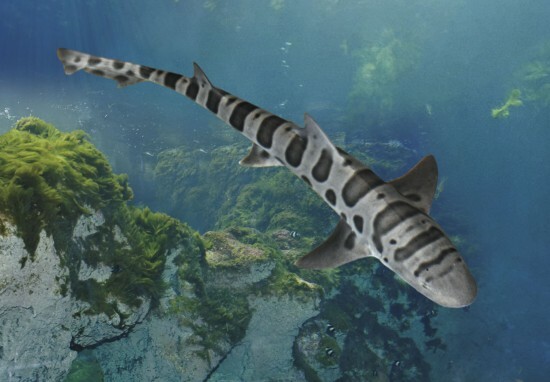 When you think of sharks, you’ll probably imagine them swimming through tropical waters. Although sharks can live in warm and cold waters, and they are found in every ocean on Earth, many shark species live near the equator. 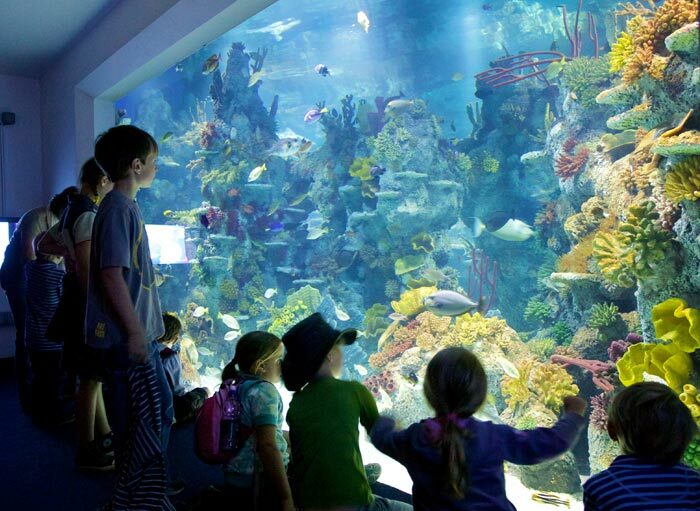 All of the sharks at our aquarium are chosen with their future very much in mind. 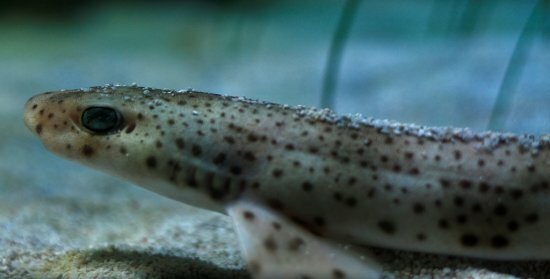 Whilst baby sharks can be born really small, many species grow rapidly as they mature, so we carefully consider the adult size of all of our sharks (and our fish) to ensure that none of them will grow too large for their displays and have to be re-homed. This is why we don’t have any big sharks at our aquarium. The largest sharks you can see here are around 1.5 metres in length when fully grown. We strongly believe that it is our responsibility to provide long-term, sustainable homes for all of our fish, both for now and in the future. 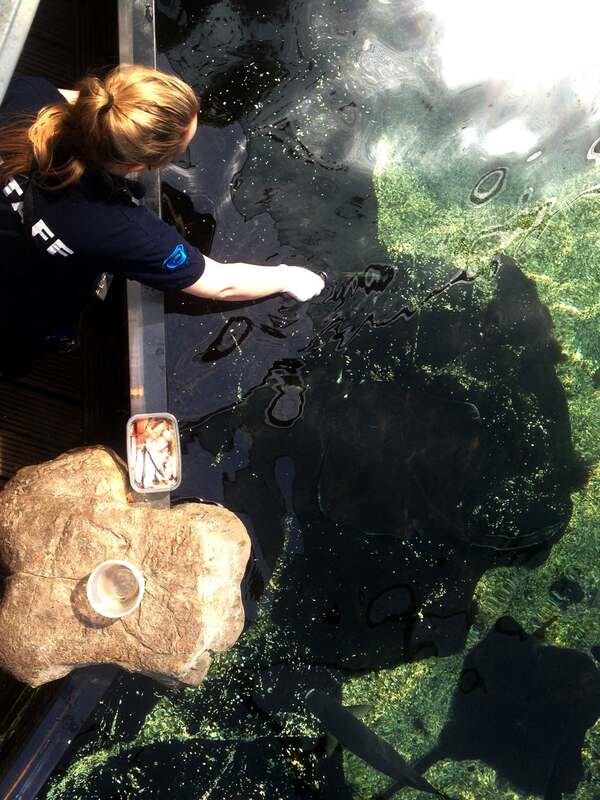 Find out more about our captive breeding programme and conservation values. 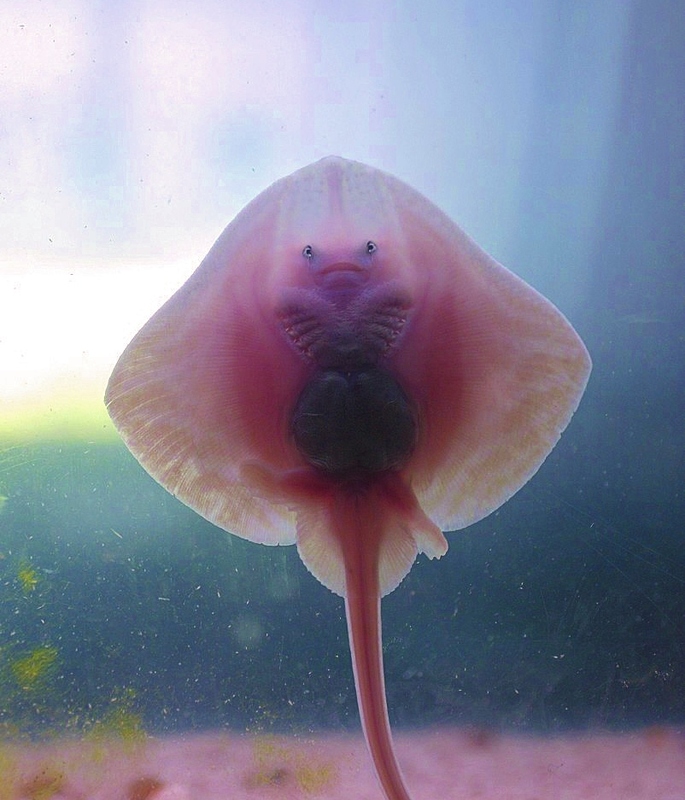 Something that might come as a bit of a surprise to you: rays and skates are actually members of the shark family! In fact, they are flattened versions of sharks, but they have a number of crucial differences. You can find many different species of rays and skates – including blonde, thornback and painted rays, and a Common Stingray – in our open-topped Bay of Rays, housed in our Urban Jungle giant botanical house. As well as Ocellate River Stingrays and Vermiculate River Stingrays in our Amazing Amazon display! You can see baby sharks developing inside egg cases and freshly hatched juvenile sharks growing in the nursery tanks in our Learning Lab. Also, if you look closely in our Bay of Rays tank, you might be able to spot the egg case of a ray or a skate, known as a ‘mermaid’s purse’. Caution! Our floor surfaces change throughout the aquarium. For safety reasons we advise visitors not to wear stiletto heels during their visit. If you would like to come along and meet our spectacular shark species and watch them glide gracefully through the water, buy your tickets online and enjoy discounted prices.